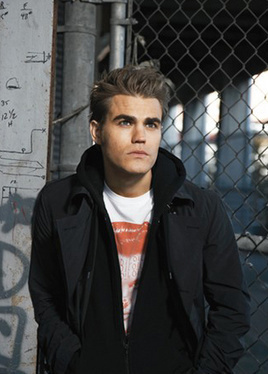 Paul Wesley in Woman’s Wear Daily - New Photoshoot!. . Wallpaper and background images in the The Vampire Diaries TV ipakita club. This The Vampire Diaries TV ipakita photo contains chainlink bakod.